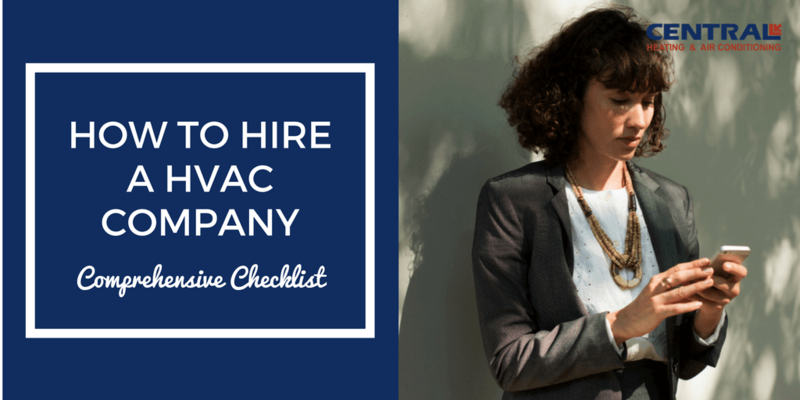 Bonus Offer: Download our How to Hire a HVAC Company Checklist as a PDF for free. Easily save it or print for reference anytime. As a heating and cooling provider, I get some of these questions over and over again. The questions have been compiled for you to find a HVAC service provider that can do the job correctly. 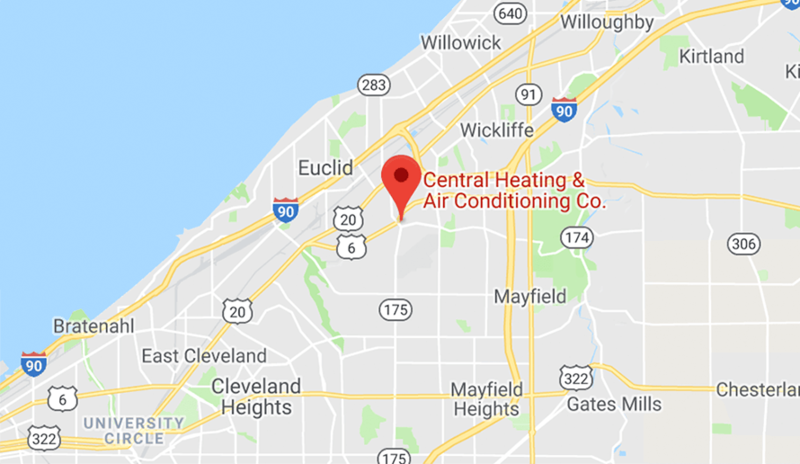 There is plenty of competition in the HVAC business but it is not difficult to find a qualified technician as long as you know what to search for. To narrow down your decision you can search a few companies online and comparison shop. Depending on the work you need done, look at the differences and similarities the businesses display. 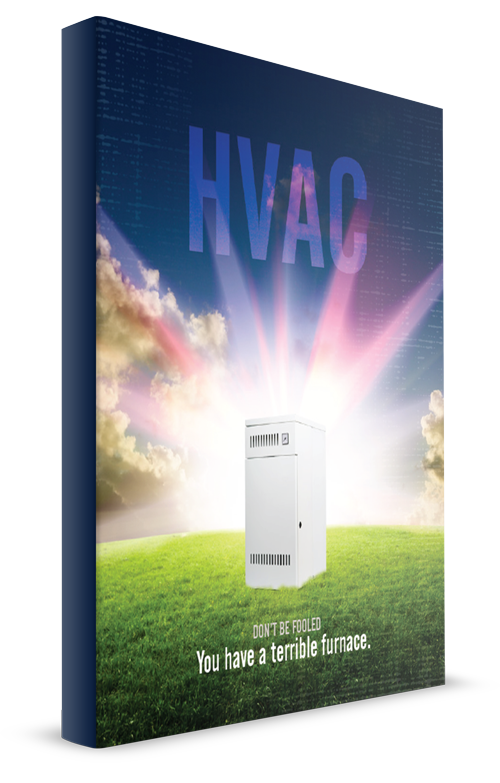 Not all HVAC companies or HVAC technicians are created equal. For obvious reasons, technicians should have completed a few jobs. It's in your best interest to work with up to date and experienced contractors. Less qualified companies may not keep their employees or technicians current with the latest technology. This may cause you from having a newer or more current design. You should also consider what the required licenses are for your state and if there are contractors that meet them. Liability insurance should also be used to compare technicians. Insurance will protect your property and workers if anyone gets hurt. Getting the best price is always good, but make sure you are getting the best service with that price. Ask for estimates from candidates and compare what each offers for their price. You should only consider price after finding the most qualified. In the end it will save you money. Before a person gets hired at a new job, the employer asks for references. You should do the same with hiring a HVAC technician. It's often a great place to start with recommendations from friends and family in the area. There are also online directories that list companies that are verified as good options. You should consider reading some reviews from past customers of technicians. You can usually find these on their website. Online directories may also post reviews. Good and not so good reviews can be the determining factor for which HVAC technician you choose. 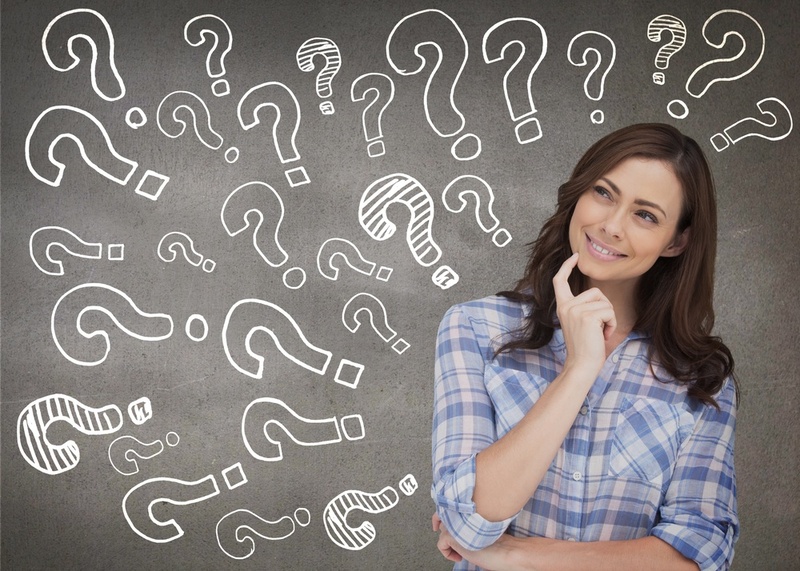 How Do You Know a HVAC Company is Right for You? 2. Can I have your street address? 3. Are you licensed to do this type of work? 4. Do you have an office staff? 6. Will you guarantee my satisfaction? 7. Is your company a drug-free workplace? 8. Do you do a pre-employment back ground screening? 9. 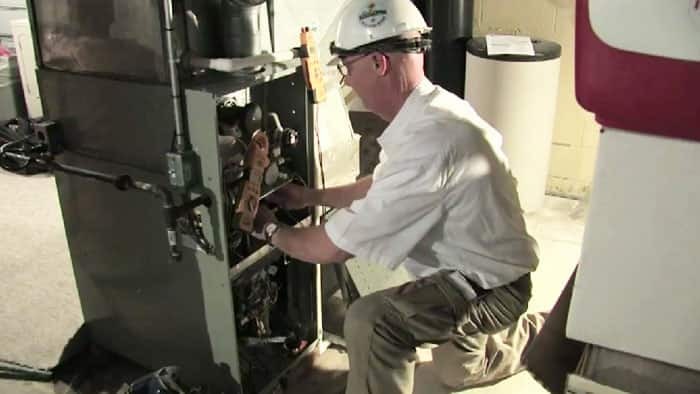 Are your technicians employees of your company or are they sub-contractors? 10. Will you clean up at the conclusion of each day’s work? 11. Will you remove any old equipment and all debris from the premises? 12. Is there an extended warranty available? 13. Do you place a high priority on warranty calls? 14. Will your technicians be in a company uniform? 15. Can you show me copies of your Worker’s Compensation Insurance? 16. Are permits and inspection included? 17. Do you provide a 33 point post installation inspection checklist? 18. Do you offer a no lemon pledge and guarantee? 19. Do you offer a lifetime guarantee on ductwork? 20. Do you offer the option to with-hold payment until the job passes final inspection? 21. Are there any rebates that I qualify for? 22. Do you have an “A” rating with the Better Business Bureau? 23. Does your company offer and on-going service contract and free maintenance reminders? 24. Is your company a member of ACCA (Air Conditioning Contractors of America) and the AHRI (Air Conditioning, Heating, and Refrigeration Institue)? A HVAC contractor will play a crucial role in your home's comfort, air quality and safety. Consider these steps when making your hiring decision. You want to find an experienced provider trained in your product/brand. 1. How old is your central air conditioning system? 2. Did you consider your indoor air quality? 3. Do you want a high-efficiency unit? Check company's reputation before hiring. Use our checklist to help you choose a HVAC techician in your area. Do not forget to ask about warranties and satisfaction guarantees. 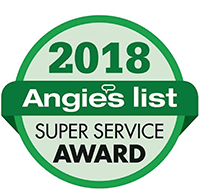 With so many resources available, you should be able to use these tips to find the best HVAC technician to service your home. It's important to get advice from an experienced professional who can evaluate your home and make proper recommendations for your unique situation. What things do you consider when hiring a HVAC contractor?